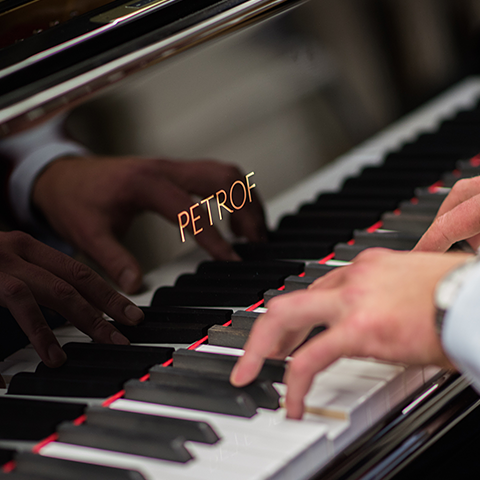 AdSilent system | PETROF, spol. s r.o. 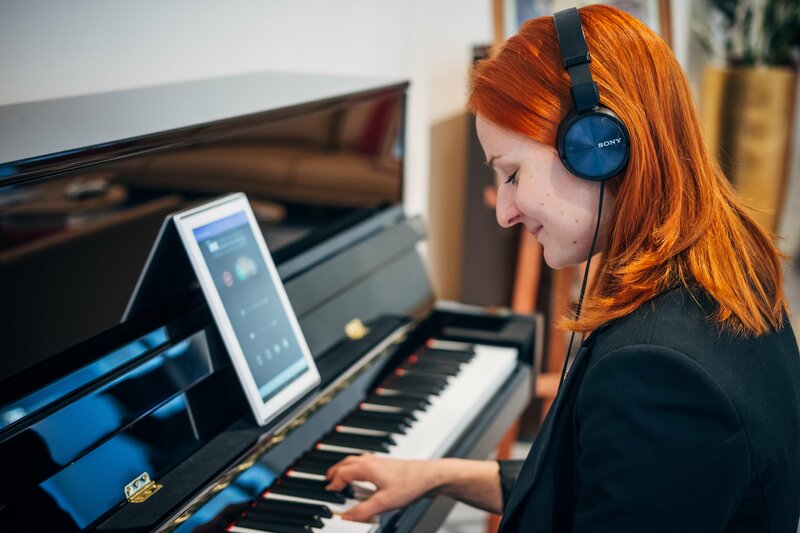 With AdSilent, you can play your piano at any time without disturbing your neighbors. Upon activating this device, you will hear the sound of the piano only in your headphones. 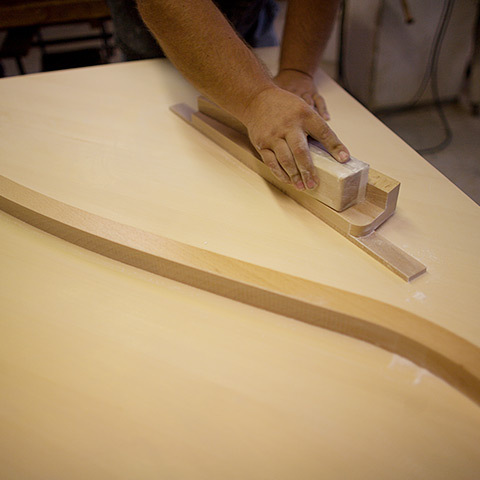 Turn on AdSilent and activate the mute rail that moves down in between the individual hammers and strings, preventing these from a mutual contact. As a result, the acoustic instrument makes no sound anymore. The sound which you will hear in your headphones is being created digitally. 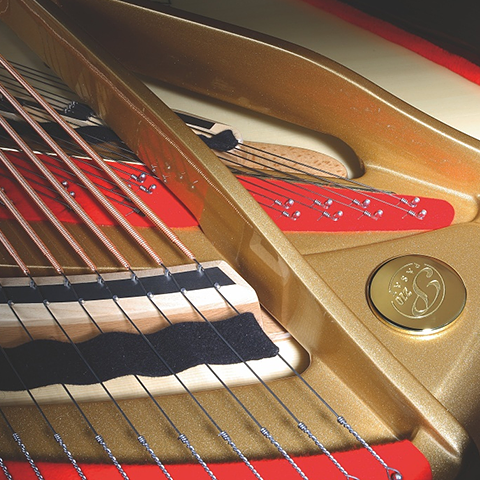 Under the keyboard, an optical sensor rail is placed that scans the motion of the individual piano keys. 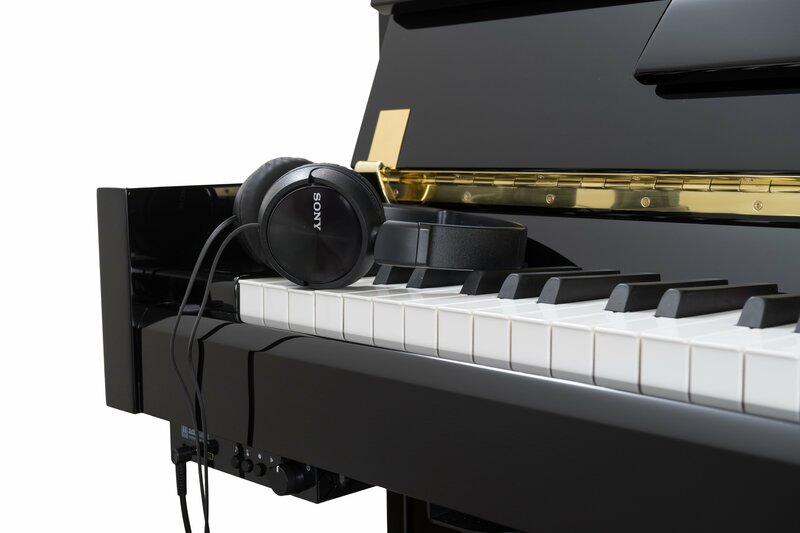 The optical sensor rail detects the speed of the keystroke and transmits the data into the control box that subsequently plays the corresponding tone in the headphones—following the same principle as that of a digital piano. The sound that we hear in the headphones is generated on the basis of a sound sample of an acoustic piano. 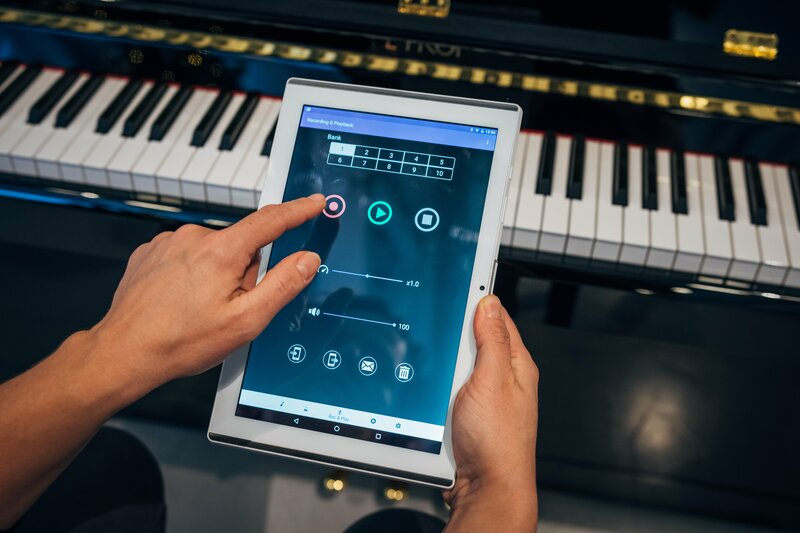 The main advantage of this system is the fact that you can play an acoustic instrument as well as a digital one, according to your current need. 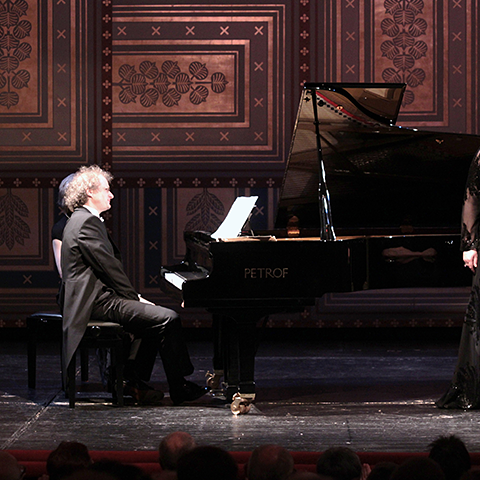 The player’s perception of the keystroke corresponds with the particular acoustic instrument into which the AdSilent system has been installed. 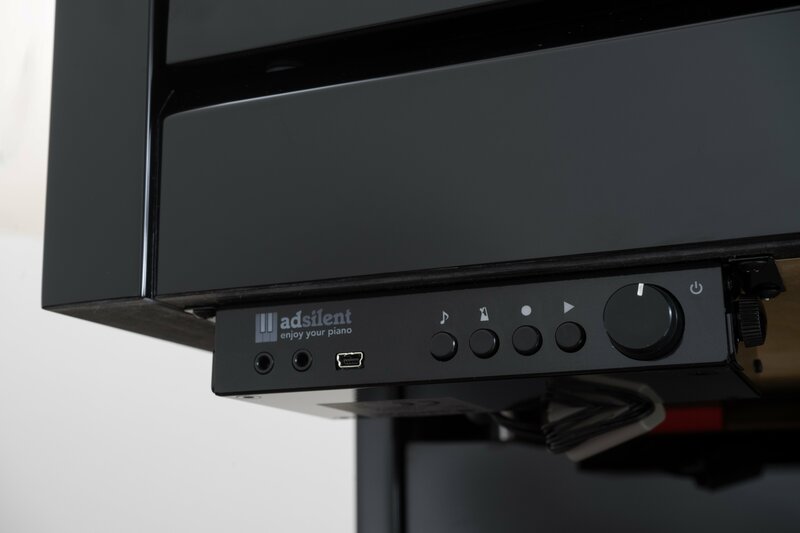 Would you like to find out more about the AdSilent system?